Fat loss is a multi billion pound industry which is constantly mystified and complicated by companies and individuals seeking to make big money out of people requiring help. So here’s the first point I want to make and it’s not something advertised by most personal trainers or individuals in the weight loss sector “it’s not that complicated”. Phil was recommended In March 2007 by a fellow member from the gym, he was and still is the turning point in my life in so many ways. Phil took on a couple of mature and unfit ladies who really had never done a hard day”s work in the gym ever! Within a few weeks of personal training, I began to see the difference. In addition to our standard gym-based services, Effective Personal Training now offers home personal training programmes in the Sedgefield, Middlesbrough and Teesside areas to those who may find it easier to undergo their workouts at home. Our personal trainers will travel to you and after an initial consultation will detail a plan of how you can achieve all of your goals in a home-based environment. They will then train with you, supplying all necessary equipment and will be there to support you and encourage you to hit your targets. Effective Personal Training is a personal trainer service based in the North East covering a wide area allowing you to pick any of the following: Personal Trainers Teesside, Personal Trainers Middlesbrough, Personal Trainers Darlington, Personal Trainers Sedgefield, Personal Trainers Billingham and Personal Trainers Hartlepool. 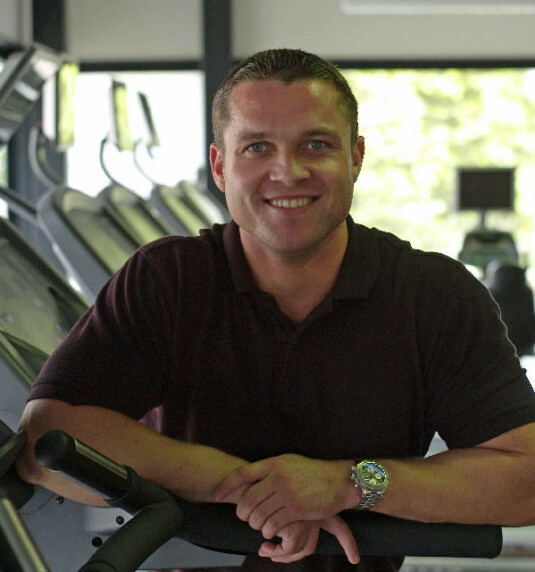 Philip Lamb founder of Effective Personal Training is the head personal trainer. Having a large and varied client base, his ability to achieve results quickly has gained him a fantastic reputation within his professional field. 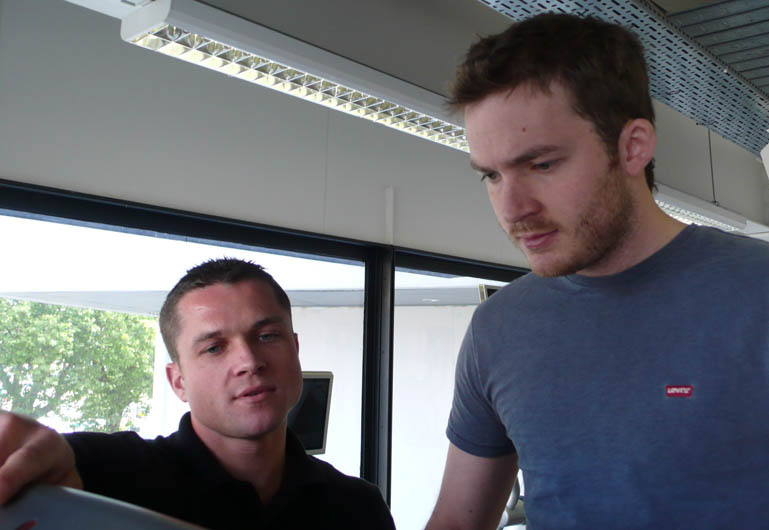 He designs each personal training programme and nutritional plan to suit the differing goals of each client. From effective weight loss, mass building, flexibility and core stability training through to corrective exercise techniques. 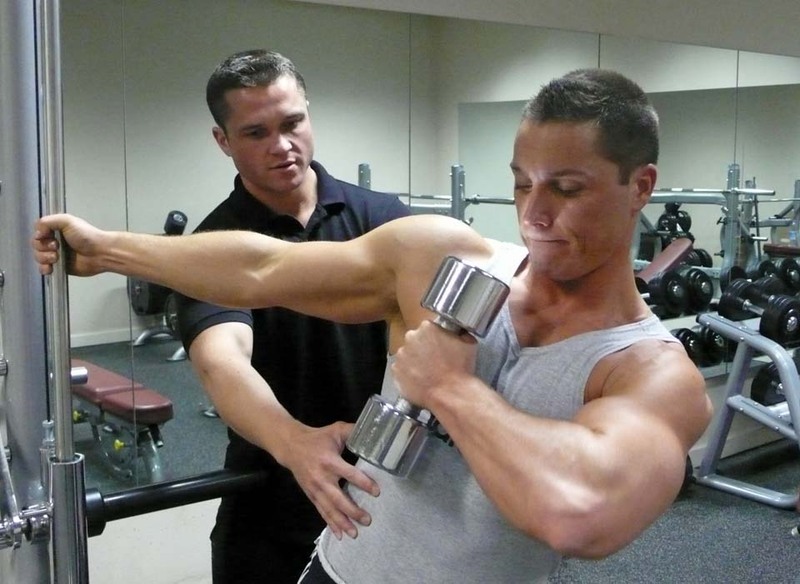 Book a personal trainer on-line today. All personal training programmes are based upon the most recent scientific training and nutritional methods which can be adapted to fit any level of ability. Individual clients will have widely varying requirements and as such in the initial consultation every prospective client will be given a realistic time frame to achieve their goals. 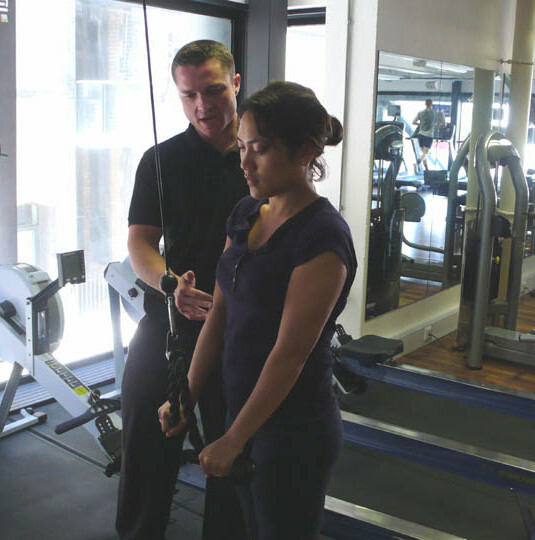 Efficiency and results are what Effective Personal Training is based on and Philip Lamb (founder and owner) is keen to ensure that clients are committed to obtaining everything they want from their bespoke programme. 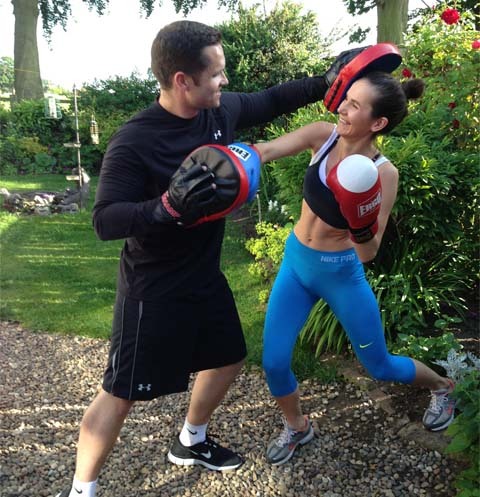 Personal training programmes can be tailored to a gym or home environment and we offer home personal training to those who prefer to train in their own home. All equipment will be provided by the trainer. Elements of the following exercise programmes can be combined to enable clients to realise more than one goal. 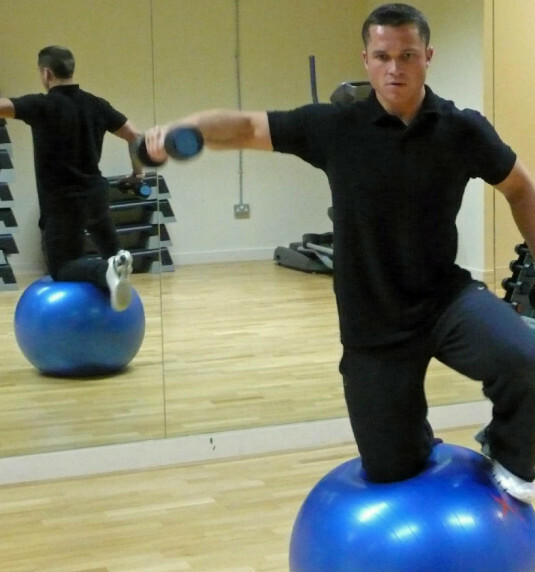 Core stability is a buzz word but it is also something which affects us all in our daily lives. Good core stability gives the internal strength and structure that can control posture and the skeletal system. By enhancing core stability we can learn to activate muscles deep within the abdomen which connect to the spine, pelvis and shoulders and are the foundations of movements and posture. This programme can work with an individual at any level from somebody wanting to strengthen the lower back and flatten the abdomen to an athlete wanting optimum performance conditioning. 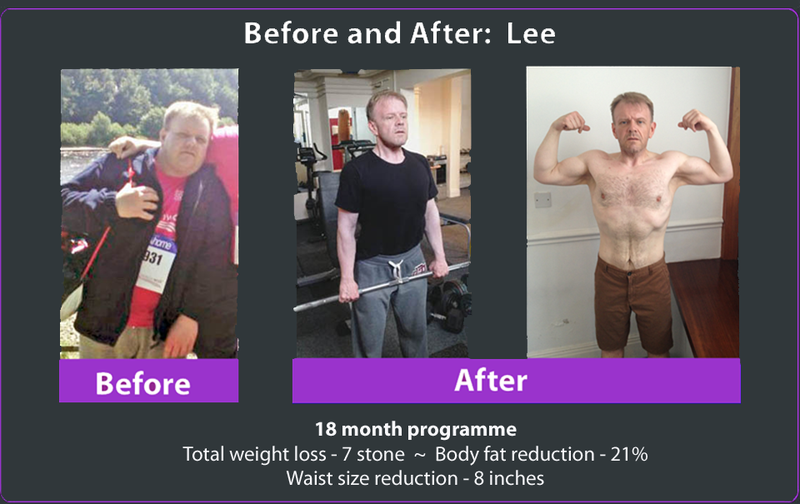 Turning conventional training methods on their head and employing smart nutritional techniques, this personal training programme enables clients in Sedgefield and Teesside to lose significant amounts of body fat. All participants will be individually assessed to determine their metabolic rate and the most effective way for that individual to increase metabolic activity and kick-start significant fat burning.